Pat Hunting Trends: Absolutely adorable Brand of makeup! Absolutely adorable Brand of makeup! 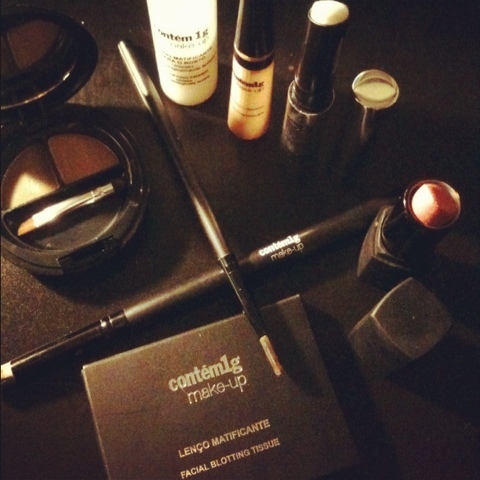 Label: Contem1g, Makeup Brasilian Brand. Humitas; Easter Traditional Food in Argentina.